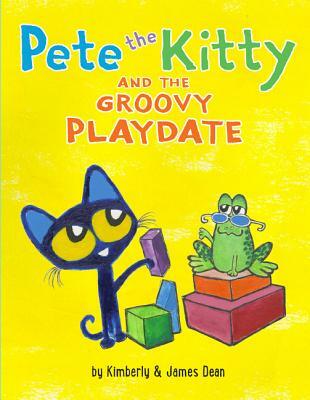 This groovy series from New York Times bestselling team James and Kimberly Dean introduces Pete the Cat before he was Pete the Cat...when he was little Pete the Kitty! Pete the Kitty is super excited to visit his friend Grumpy Toad’s house for a playdate! Grumpy Toad has all the best toys: a truck, building blocks, and a superhero cape. Far out! It’s going to be cat-tastic! But when Grumpy Toad refuses to share any of his cool toys with Pete, neither of them are having any fun. Will Grumpy Toad ever share his toys with his friend Pete? In this easy-to-read and engaging picture book, little readers will learn all about sharing with their favorite blue kitten!